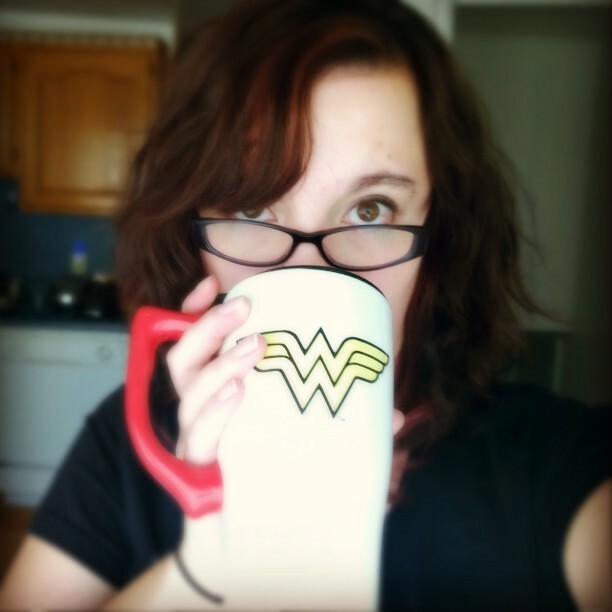 Geek Girl Bloggers Secret Santa Exchange! 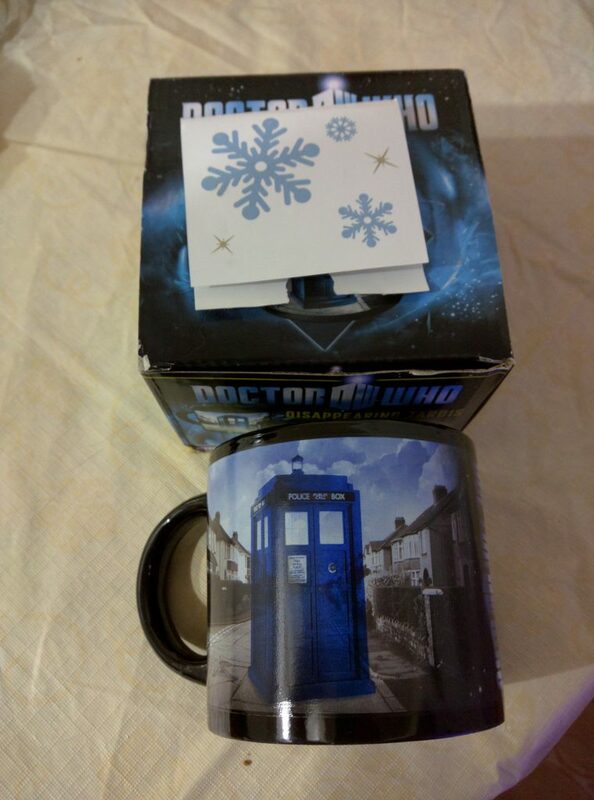 I was lucky enough to be included in the Geek Girl Bloggers Secret Santa this year. This group is filled with amazing women who write about awesome things. The exchange was organized by Danielle @ From Girlie to Nerdy (who did an AMAZING job) and we all tried to make sure that our gifts were received last week so we could all write up a post today. GEEK GIRL BLOGGERS SECRET SANTA!